“Bear” was exceptionally fun to write. 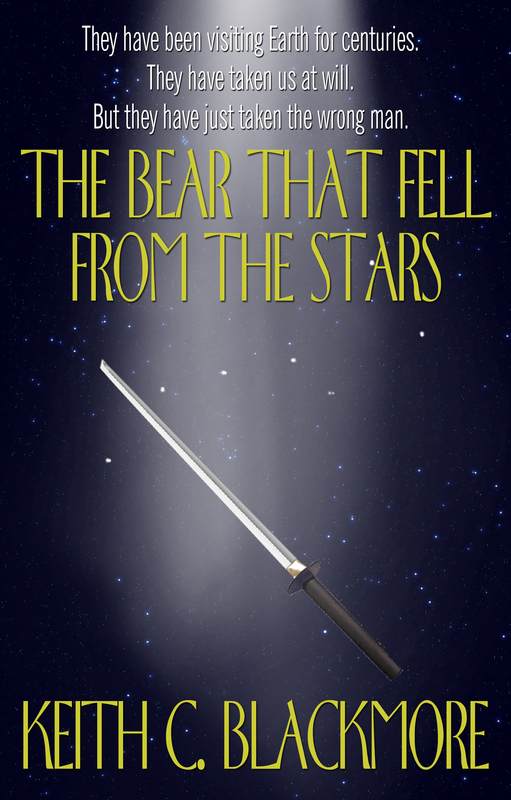 It’s the story of Jimmu Kuma (Bear) Kazaka, a ninja in feudal Japan, who is sent to kill a man. The mission is interrupted, however, when the assassin is abducted by a crew of galactic scientists, and whisked away from Earth. He is placed in stasis, and is later revived for evisceration and segmentation. That’s when things get funky. He escapes, and isn’t too happy with his situation. As I’ve mentioned it was a lot of fun to write. It’s a novella (about 20,000 words), and I finished the first draft in roughly a week. I had originally panned for the work to be a horror story, but my copy-editor said no, it’s not quite horror (although there are certainly horrific scenes in there). So I had to go with just science fiction, although I placed the first three sample chapters here in the Horror section. 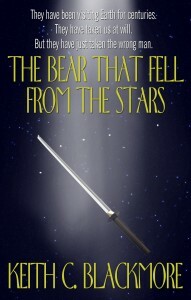 http://www.amazon.com/dp/B004RVSUL4/ for 99 cents. Cheap! A post from Jason A. Anderson comes tomorrow, talking about his short story “The Outsider,” which, if you are a fan of the Fallout RPGs, you shouldn’t miss.